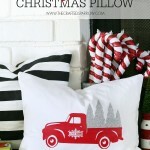 Yesterday I shared one of my favorite holiday projects to date, a Vintage Truck Christmas Pillow. 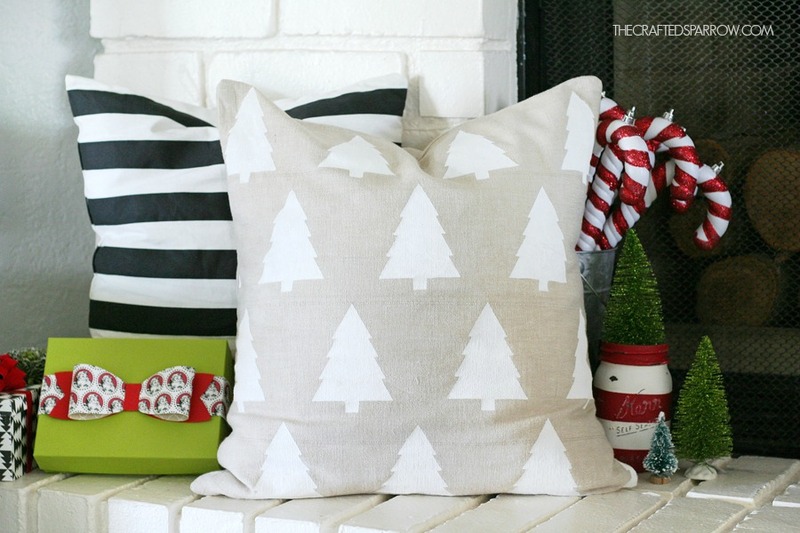 I thought it would be fun to create another fun pillow to pair it with, this Geometric Christmas Tree Pillow is the perfect touch of modern with the vintage inspired pillow from yesterday. Just like the other pillow, it is really easy to make. 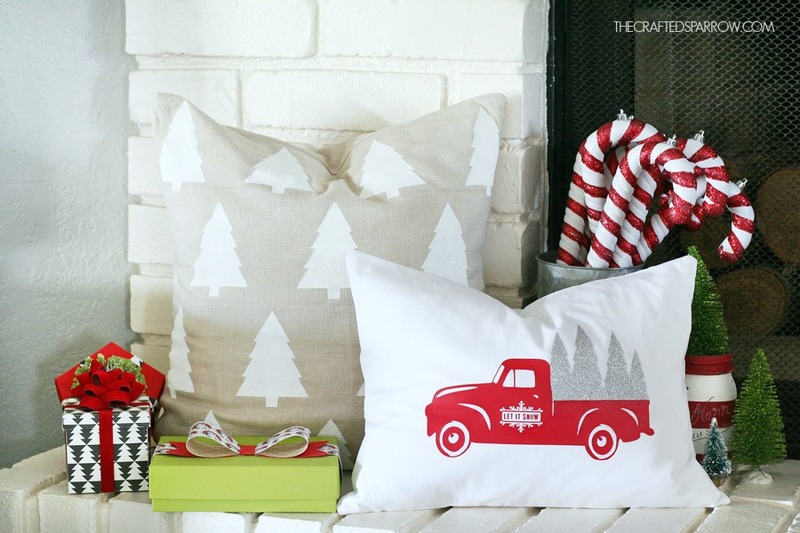 Working in Cricut Design Space I used the same Christmas trees that I used in my Vintage Truck Christmas Pillow, I love the straight and clean lines of this image design. 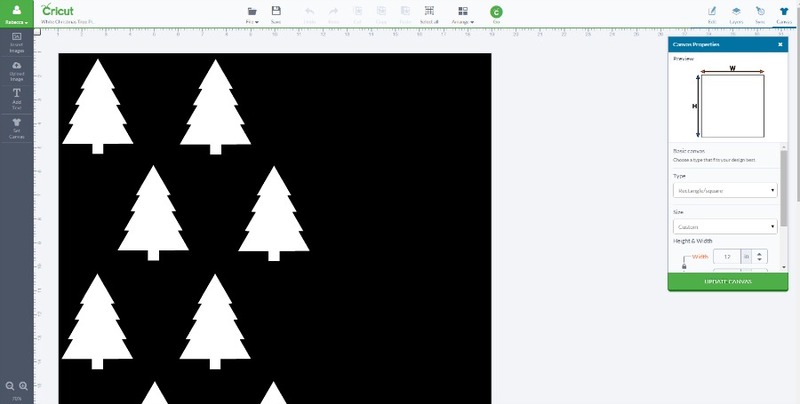 I measured my pillow cover and determined what size I needed to set my canvas and trees to. For my 18 x 18″ pillow cover I needed to cut this pattern twice. 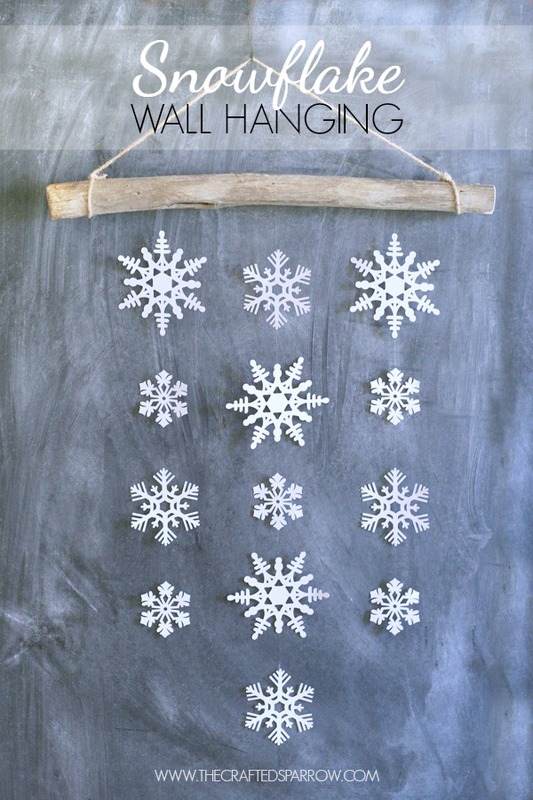 Cut your freezer paper stencil design, set the dial on the Explore to paper for cutting. 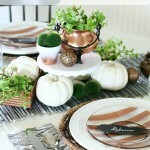 Measure and place stencils on pillow cover. 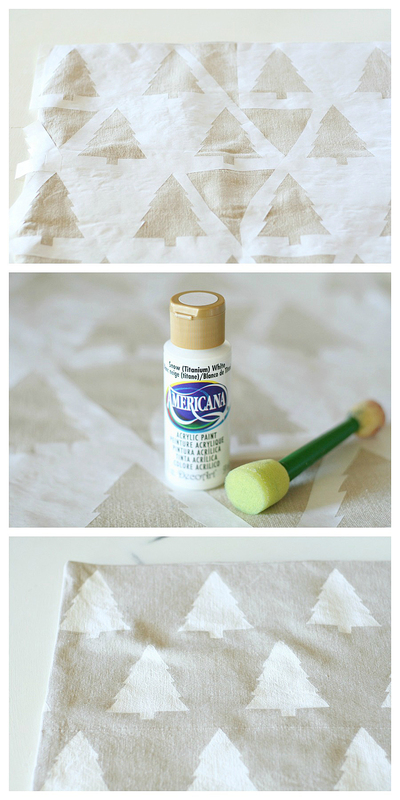 Use a medium / no steam heat setting to iron on the freezer paper stencil. 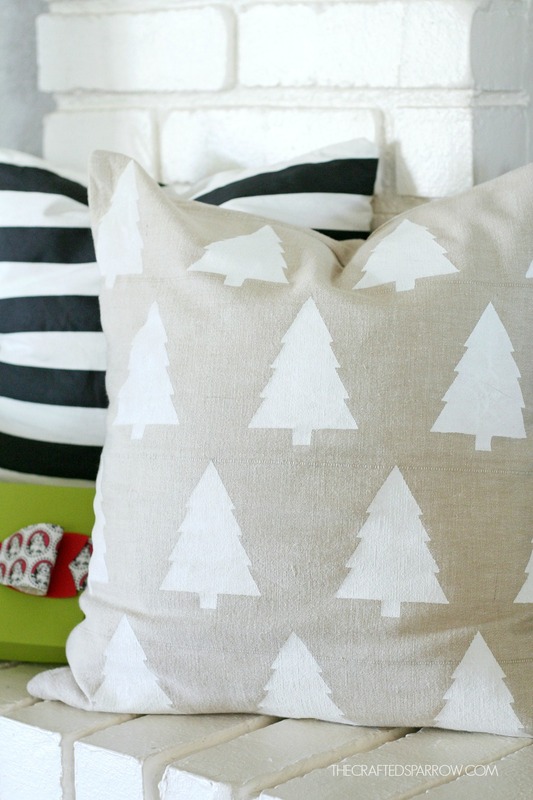 Using white acrylic paint and foam round pouncer brush stencil your geometric tree design on to the fabric. You will need two coats. Once the paint is dry peel off the freezer paper stencil. 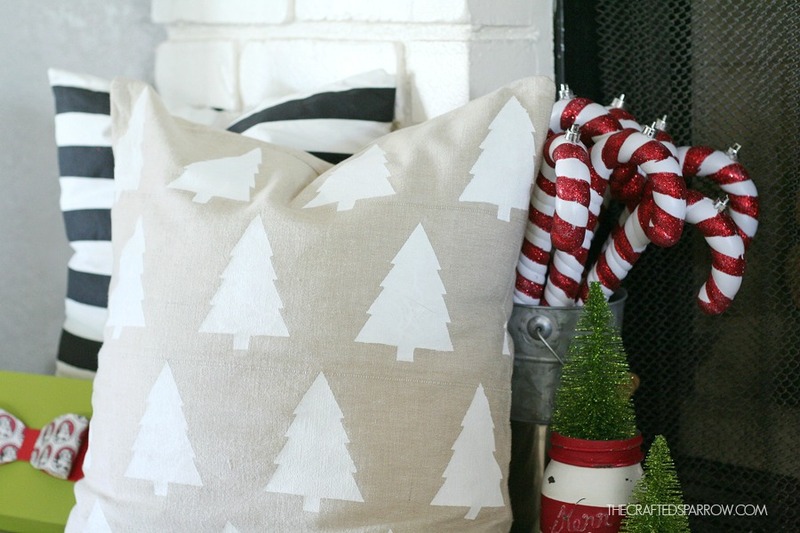 These pillow designs have such simple designs to them, but they are making a huge impact in my Christmas decor! I just love them! Here are both pillows I made side by side. 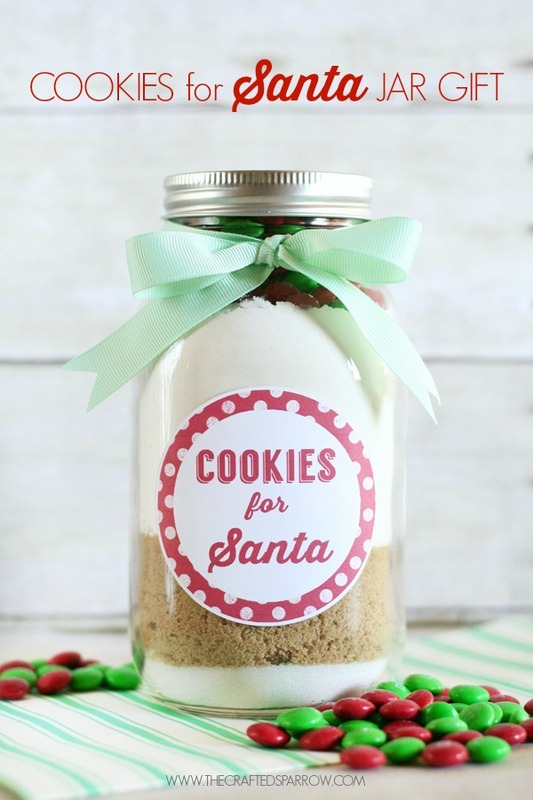 So cute right?! 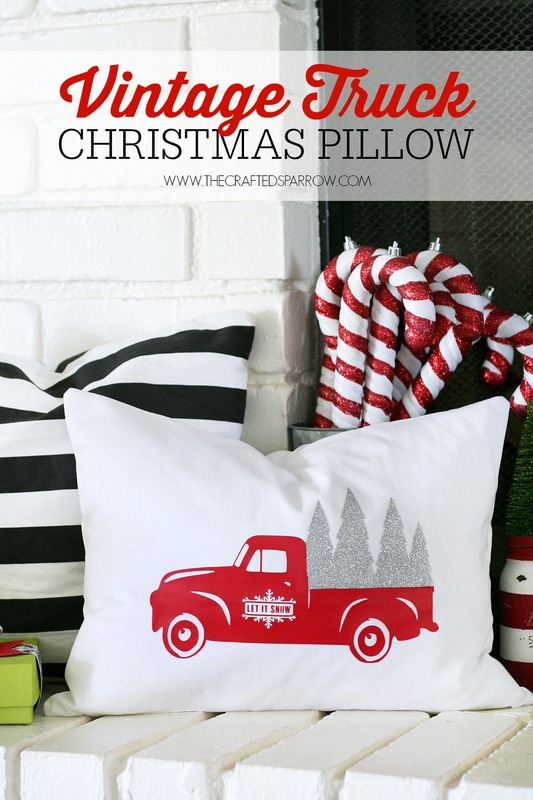 Be sure to check out the Vintage Truck Christmas Pillow from yesterday. 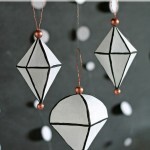 Here are some other fun projects I made with my Cricut Explore. 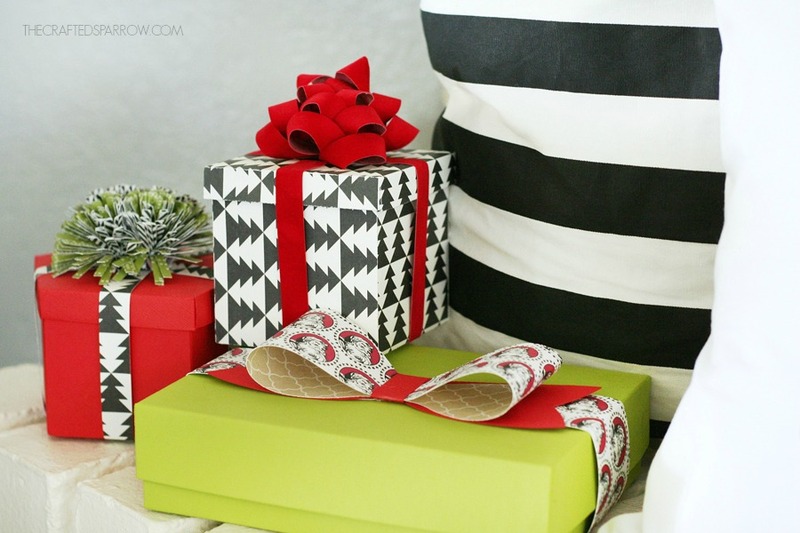 You should know that you can get FREE shipping on your orders from Cricut’s this month when you use the code FREESHIPNOV at checkout (valid through 11/30/2014). 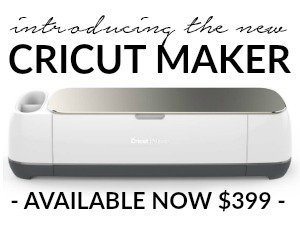 Wouldn’t you love to get a brand new Cricut Explore for Christmas! 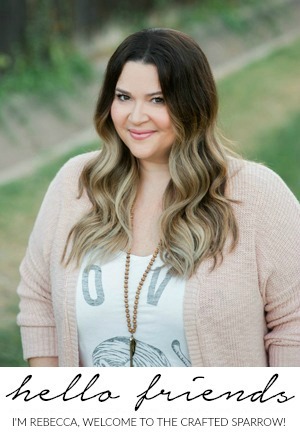 Now is the perfect time! 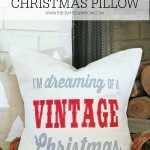 This pillow is super cute too Rebecca!! 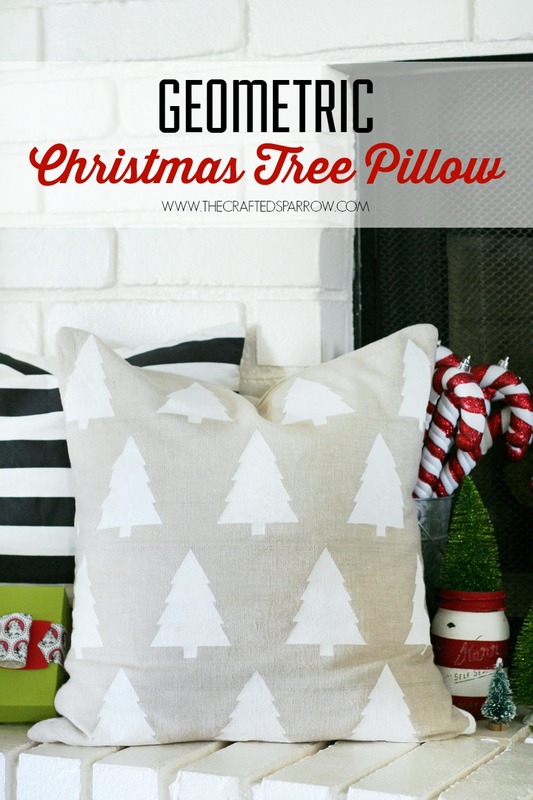 I love the tree pillow. 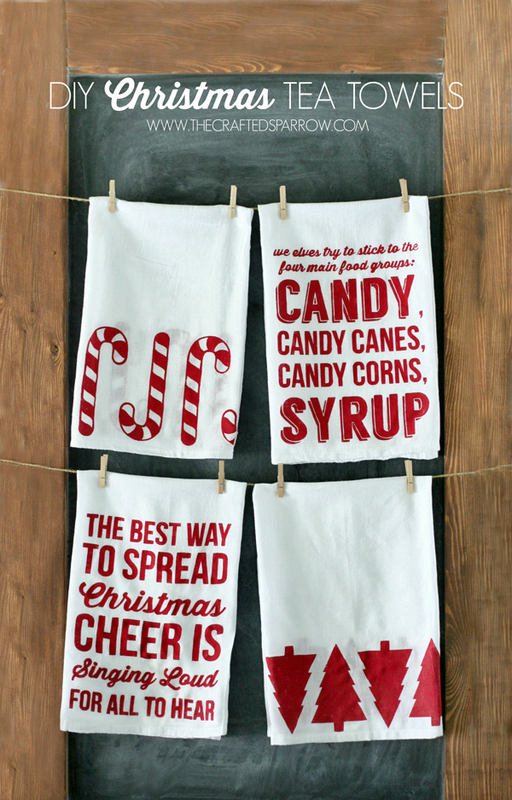 I have used freezer paper and my cricut and it is so fun. Thanks Diane! 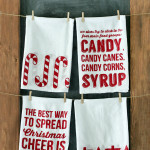 Isn’t freezer paper the best!?! I use it all the time. Have a great weekend.